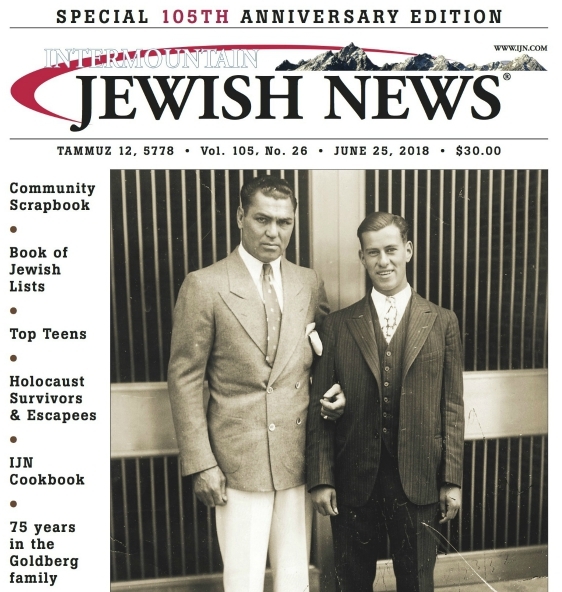 It used to be that when Denver Jews wanted to do business with each other, the contacts and deals were often made in the comfort of a deli or country club dining room, at a community event, perhaps even in a synagogue lobby. It was an informal, friendly and heimische way of doing business, a fraternal practice that more often than not need nothing more than a firm handshake to seal the deal. Business is still done that way, of course, but at least in the mind of one Denver businessman, not nearly as often as it once was  nor as effectively  hence the creation of the Denver Jewish Chamber of Commerce. That new organizations president and one of its primary founders, Seth Peritzman, a Denver-based independent financial advisor, laments that Jews of the younger generation have largely forsaken the more personal model of business transaction. Its very fragmented at this point, the idea of Jews working together, Peritzman says. Were trying to change that. If we can build relationships and businesses together we can grow together, he says. Its far from a new idea. Peritzman cites no less authoritative a source than Maimonides who taught Jews that if they had to choose between a Jewish and a non-Jewish store with identical prices and merchandise, they should choose the Jewish store. Peritzman admits that hes not sure why younger Jewish entrepreneurs no longer seem to have the old instinct of intra-community business socialization. Somewhere along the line, informal business contacts became networking, a more professionalized  and less community-oriented  method of doing business.